Looking for Custom Fridge Magnets? At Artik Toronto we've been printing various fridge magnets for over 30 years! Our Expert Printing Team has created custom magnetic puzzles, calendars, ribbons and more right here in downtown Toronto and we've learned how to make them better, quicker and at a lower cost than our competitors. Get fully customizable magnets in all shapes and sizes. 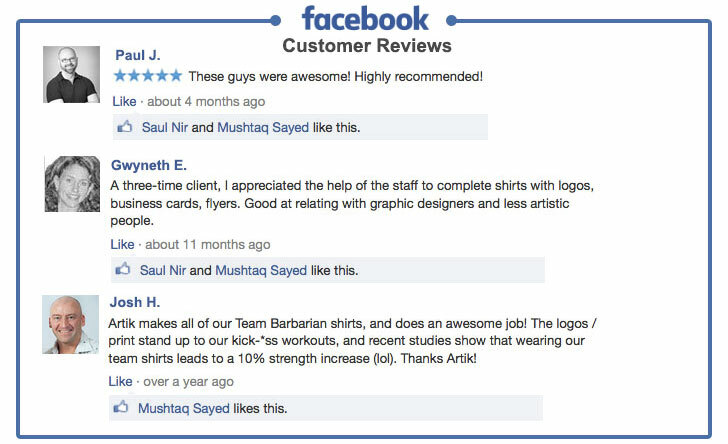 We offer fast turn times and expert printing service! Browse our full selection below. Don't see what you're looking for? Contactone of our friendly Customer Service Reps, they'll be happy to help! We offer a wide selection of shapes and sizes to suit your unique needs. Large and small, we've got the magnets for you! Nobody turns down a free magnet, and what better way to promote your company than to be on the fridge of your customers, potential customers, and long term clients? Get Custom Round and Oval Magnets from Artik. 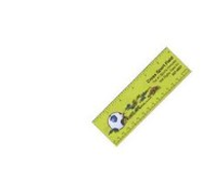 Magnets are a promotional staple. They stick important items to the fridge, good grades, reminders, past-due bills, all the good stuff. Better still, they stick the idea of your company in the recipients mind. Get square or rectangular magnets! Your design or logo on custom magnets made here in Toronto! Custom shape Die-Cut magnets create a unique and lasting impression on customers. They are printed as Full Colour Imprint on a 25 mil magnet. The price is determined by the total square inches. (square inches = length x width) At Artik, we offer custom shaped magnets in a unique die cut specific to your design. We work in sizes up to 120 square inches. That's a large of magnet! Let your imagination run wild! Everyone loves a good frame! 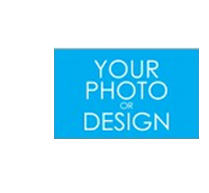 For their photos, that is. Get your logo or design on one of our magnetic picture frames and add a little something extra to your favorite memories and moments. We will print your artwork and apply a magnetic backing that will allow you to stick your pictures up on your fridge or any other metal surface. These iconic ribbon-shaped magnets are perfect for causes, charities, support groups, or anything of that nature. The ribbon has become a symbol of unity and togetherness. 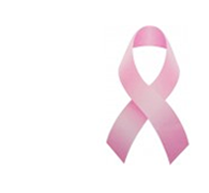 Show your support to whichever cause you please with fully customizable ribbon magnets. 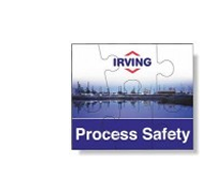 Turn your logo or design into a magnetic puzzle. Perfect for filing cabinets, fridges, or anything metal. These simple puzzles make a great gift for customers, friends, and potential clients. Dry erase boards are perfect for making lists, creating reminders, or doodling. Whchever activity you choose, these dry erase memo boards will work for you! Put your logo or design on our selection of memo boards and re use them to your heart's content. Artik is Toronto's Custom Magnet Supplier! 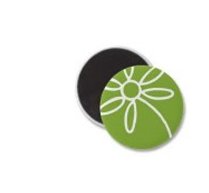 We offer custom printed round and oval magnets with your design printed on them. Rectangular magnets with your message printed on them. 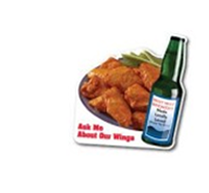 Custom shaped magnets with unique designs and shapes for your brand and message. 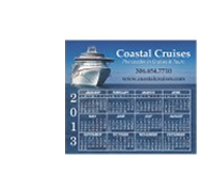 Custom printed magnetic calendars with your photo and logo printed on them. Magnetic memo boards with calendars and your full colour logo printed on them. Our magnets are perfect as bumper magnets, as fridge magnets, as whiteboard magnets and as reminders or calendars! When the time comes to order custom magnets, visit Artik Toronto and we’ll make sure you get the best price, the best quality and the most reliable service. Artik is your custom magnet supplier, Contact us today for custom printed magnets in Toronto. 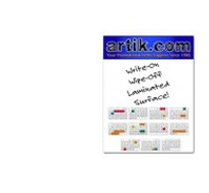 When you need printed magnets in large quantities or small, come to Artik! We're Toronto's trusted magnet supplier, with over 30 years experience printing customized magnets for businesses, charities, real estate agents and organizations of all kinds. Contact our team for custom printed magnets and we'll create the perfect printed fridge magnets for you! Looking for Custom Fridge Magnets? Artik Toronto has been printing various of magnets for over 30 years! Our Expert Printing Team has created custom magnetic puzzles, calendars, ribbons and more right here in downtown Toronto. We've learned how to make them better, quicker and at a lower cost than our competitors. Get fully customizable magnets in all shapes and sizes. We offer fast turn times and expert printing service! Browse our full selection below. Don't see what you're looking for? Contact one of our friendly Customer Service Reps, they'll be happy to help! 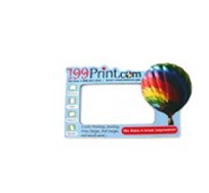 Custom printed magnets are used to hold shopping lists, memos, new mail, photos, and children's art. Promote your business, charity, or political campaign with round, rectangular, puzzle, frame, or custom shaped magnets as giveaways. Include all your contact details or keep the design simple and mysterious to pique the curiousity of house guests!